While designing the house, we tend to get so involved in rooms, kitchen, balcony, and outdoors, that the idea of hallway design never crosses our minds. 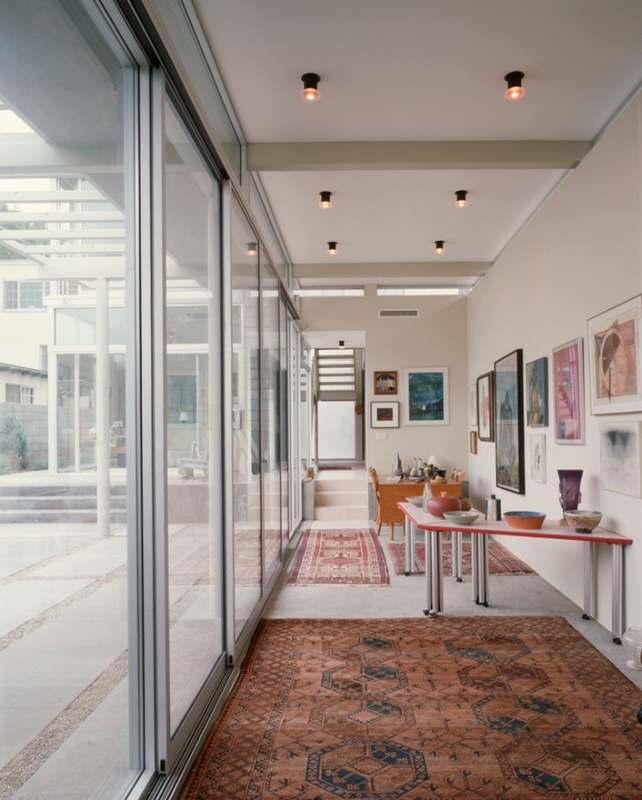 The hallway is one area in the house that is always looked from a utility point of view and never as an artistic space. 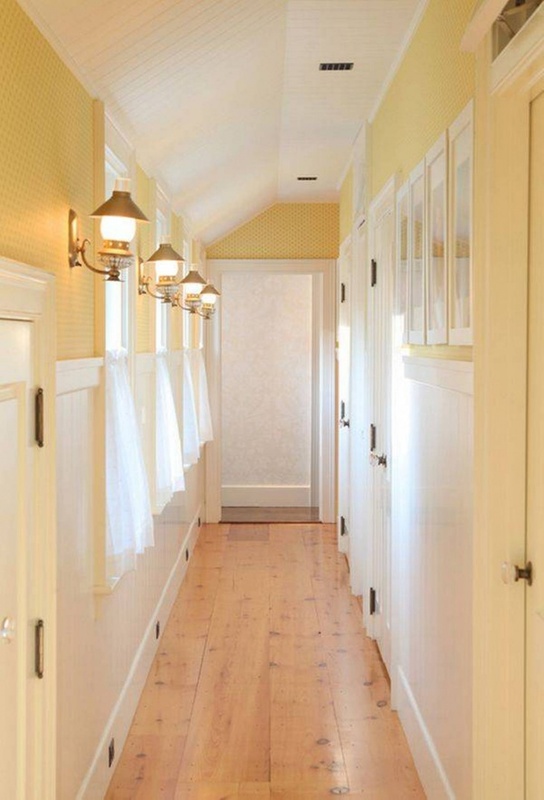 However, like each space in the house, a hallway too, deserves a unique character and design. There are some easy ways to do that. 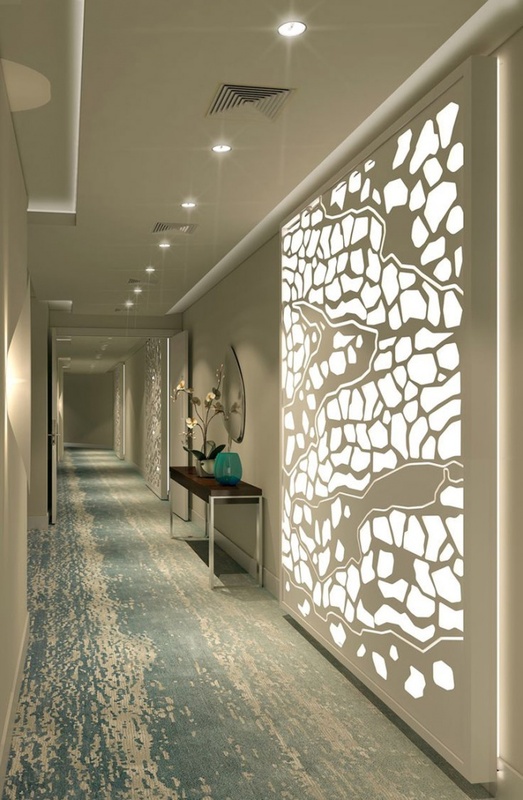 With few alterations, you can give a delightful look to your hallway corridor that will make everybody stop and notice not only the rooms but also the passage leading to those rooms. 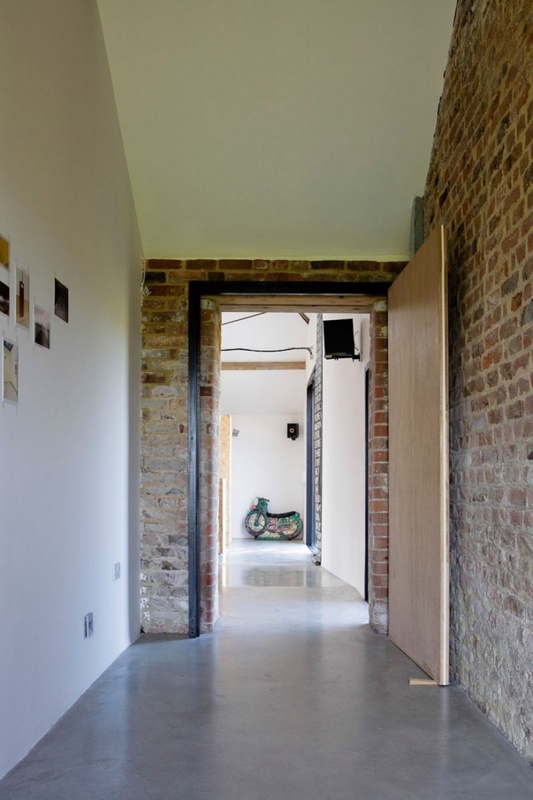 Try and give a texture to your hallway either through wall paint design or by creating a stone or a brick wall. This idea will give an ethnic flavor to the area. If you want to maintain the contemporary look, make sure you keep the remaining walls plain and white. Instead of art you can also install chandeliers or lamps at the hallway area. You can also fix the area with modern light settings and create an elegant space. If you are an artiste then you must try this idea, while the rest of us can always put our family and friends picture on the hallway wall. 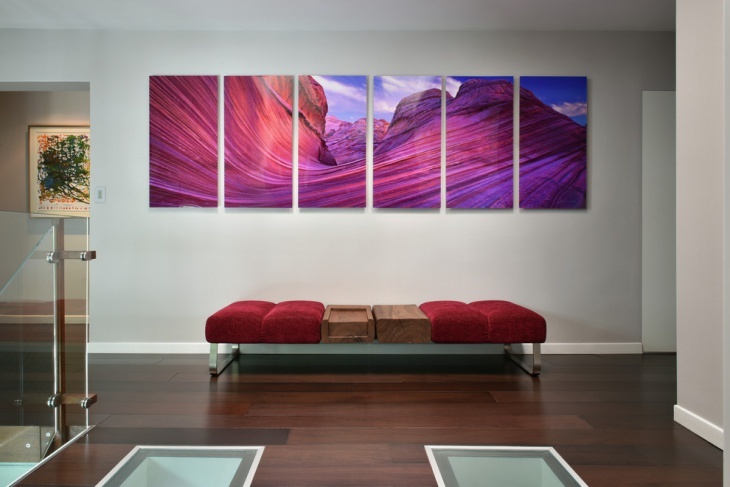 This will give you a gallery like experience everytime you pass by the hallway. Creating a small storage unit to store utilities, books, shoes can be a good idea if the hallway has the required space. Do not include other furniture in the area, it will cause lack of space and the hallway might end up looking like a store room.